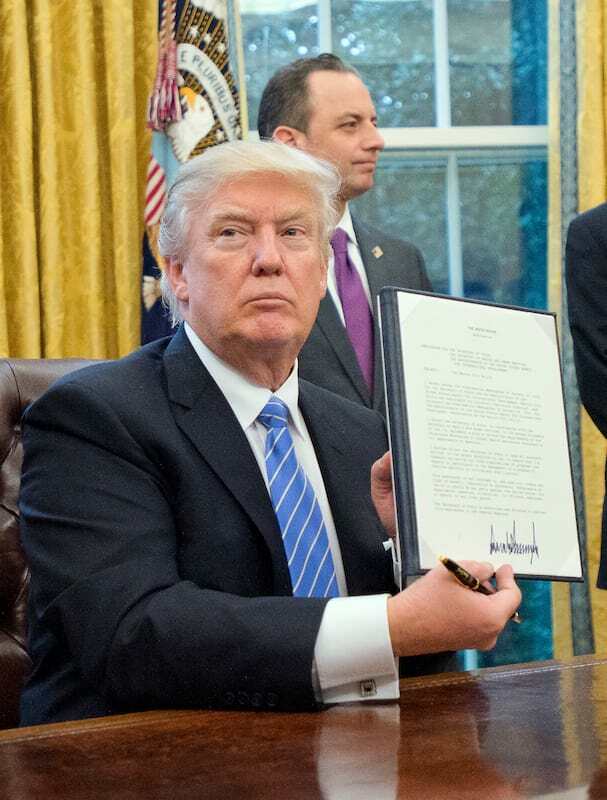 Donald Trump signed three executive orders at the start of his first full week as president. One was a freeze on federal hiring, one withdrew the U.S. from the Trans-Pacific Partnership trade deal, and one was a block on funds going to non-government organisations that help provide abortion services for women overseas. The Mexico City policy, also known as the global gag rule, was first put in place by President Ronald Reagan in 1984. It prohibits the U.S. funding international groups that perform, promote, or offer or advise on a wide range of family planning and reproductive health options if they include abortion – even if U.S. dollars are not specifically used for abortion-related services. That means any U.S. federally-funded aid group or other NGO can’t assist with, give advice, recommend or provide any information when it comes to the emergency termination method. Even during the Obama years where the ban was revoked, U.S. law banned direct funding for abortion services. But NGOs that performed the procedure were allowed to receive U.S. funding for other programs like post-abortion care and contraception. 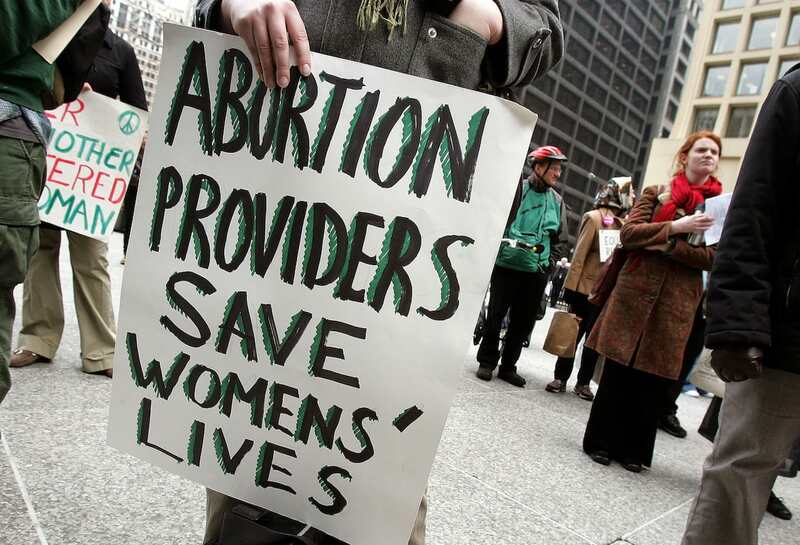 Now, NGOs that offer or promote abortions as part of their family planning services will be banned from receiving any assistance from the U.S. Agency for International Development, one of the largest contributors to international development assistance, CNN reports. The policy also prohibits taxpayer funding for groups that lobby to legalise abortion or promote it as a family planning method. Trump’s executive order comes one day after the anniversary of Roe v. Wade, the landmark 1973 Supreme Court case that guaranteed a woman’s right to have an abortion. It also came almost two days after millions protested against Trump and many of his policies in women’s marches. The President, it’s no secret, has made it very clear that he’s a pro-life president. He wants to stand up for all Americans, including the unborn, and I think the reinstatement of this policy is not just something that echoes that value, but respects taxpayer funding as well. 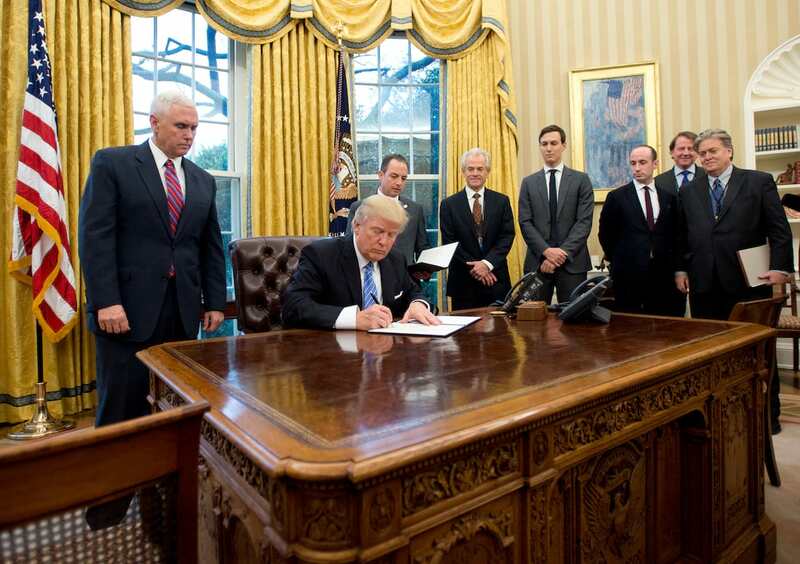 All in all, Trump’s reinstatement of the global gag rule has officially and finally turned his anti-woman, anti-choice rhetoric into policy.